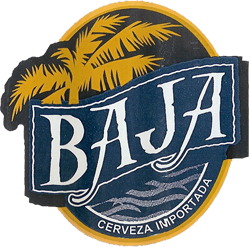 Baja Guatemala beer is a Latin American lager, which tastes similar to a Mexican beer. 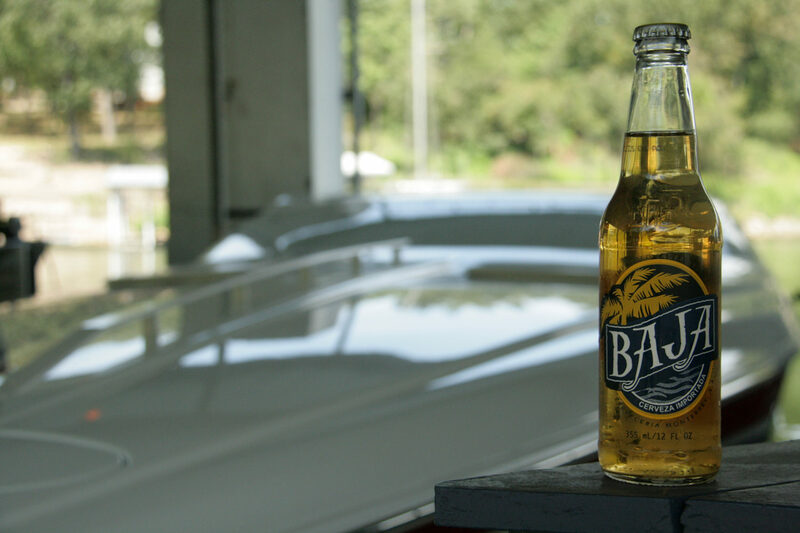 It pours with a clear golden color with a strong head and bubbles rising from the bottom. It is neither sweet or tart, with a level draw. It has just a hint of lime. 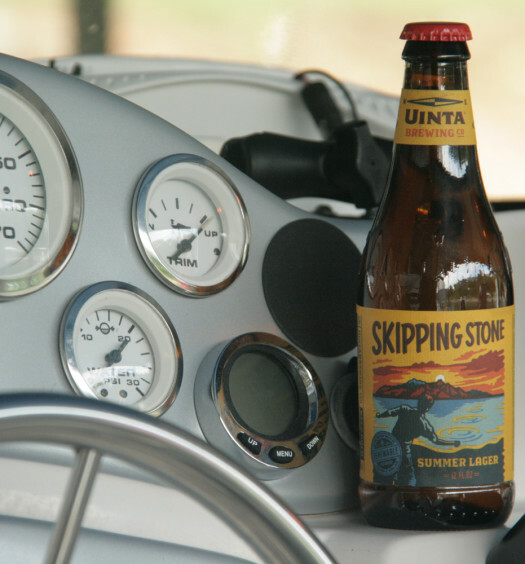 It is a refreshing beer that goes down easy. I will probably never select this Guatemala beer in favor of another. 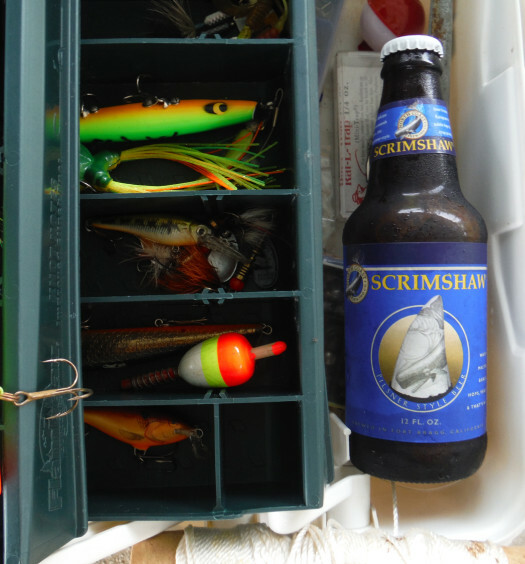 It would be a much better drink on a sunny afternoon on a beach.